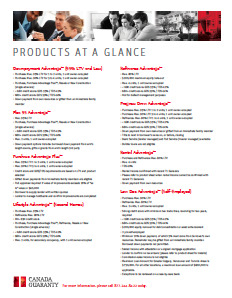 Obtain multiple quotes with no obligation. worth not sure yet $100,000 to $125,000 $125,000 to $150,000 $150,000 to $175,000 $175,000 to $200,000 $200,000 to $225,000 $225,000 to $250,000 $250,000 to $275,000 $275,000 to $300,000 $300,000 to $325,000 $325,000 to $350,000 $350,000 to $375,000 $375,000 to $400,000 $400,000 to $425,000 $425,000 to $450,000 $450,000 to $475,000 $475,000 to $500,000 $500,000 to $525,000 $525,000 to $550,000 $550,000 to $575,000 $575,000 to $600,000 $600,000 to $625,000 $625,000 to $650,000 $650,000 to $675,000 $675,000 to $700,000 $700,000 to $725,000 $725,000 to $750,000 $750,000 to $775,000 $775,000 to $800,000 $800,000 and above and I have a down payment/equity of 0% 1% 2% 3% 4% 5% 10% 15% 20% 25% 30% 35% or more . My total annual before-tax income is Under $20,000 $20,000 - $25,000 $25,000 - $30,000 $30,000 - $35,000 $35,000 - $40,000 $40,000 - $45,000 $45,000 - $50,000 $50,000 - $55,000 $55,000 - $60,000 $60,000 - $65,000 $65,000 - $70,000 $70,000 - $75,000 $75,000 - $80,000 $80,000 - $85,000 $85,000 - $90,000 $90,000 - $95,000 $95,000 - $100,000 $100,000 - $105,000 $105,000 - $110,000 $110,000 - $115,000 $115,000 - $120,000 $120,000 - $125,000 $125,000 - $130,000 $130,000 - $135,000 $135,000 - $140,000 $140,000 - $145,000 $145,000 - $150,000 $150,000 - $155,000 $155,000 - $160,000 $160,000 - $165,000 $165,000 - $170,000 $170,000 - $175,000 $175,000 - $180,000 $180,000 - $185,000 $185,000 - $190,000 $190,000 - $195,000 $195,000 - $200,000 over $200,000 and my total loan, line of credit and / or credit card payments are $0 $100 $200 $300 $400 $500 $600 $700 $800 $900 $1,000 $1,100 $1,200 $1,300 $1,400 $1,500 $1,600 $1,700 $1,800 $1,900 $2,000 $2,000 approximately. Please fill in the form below to calculate your mortgage payments. Current Mortgage Rates: Our mortgage interest rates are subject to change without notice. Rates O.A.C. 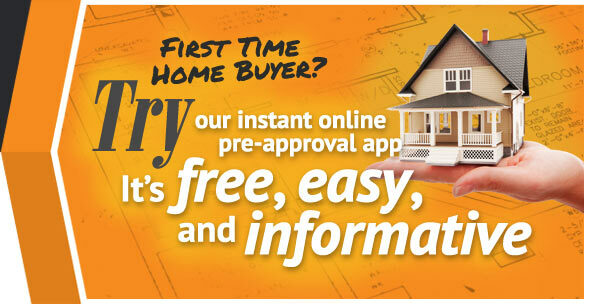 As licensed Alberta Mortgage Brokers our services are absolutely free. It's true! 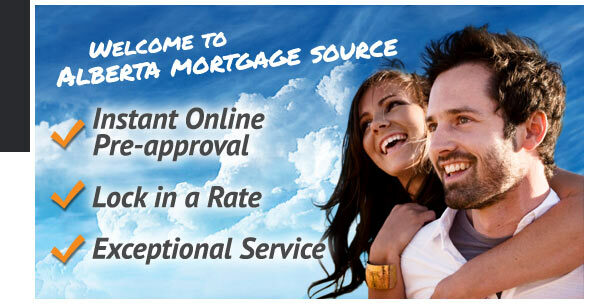 We are mortgage professionals who specialize in arranging the best mortgage rate and product for you. 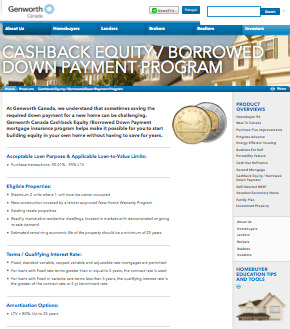 We have access to numerous banks and mortgage lenders in Alberta and can shop your mortgage for you. We have literally saved our client's millions of dollars in mortgage interest - and in many cases that money was saved with the very bank they planned to apply for a mortgage. Give us a Try! Let The Government Pay For Your Lawyer! The Federal Government allows First-Time Home Buyers to claim up to $750 in tax credits when buying a new home. So keep your invoice from the inspector or lawyer and you can claim it on Line 369 of your Tax return. Buying a new home in Alberta can be expensive, especially when you have a bright shiny new mortgage too - we know every dollar counts so don't miss out on this program. Contrary to popular belief the Federal Government continues to allow home buyers to purchase a home with no down payment saved. 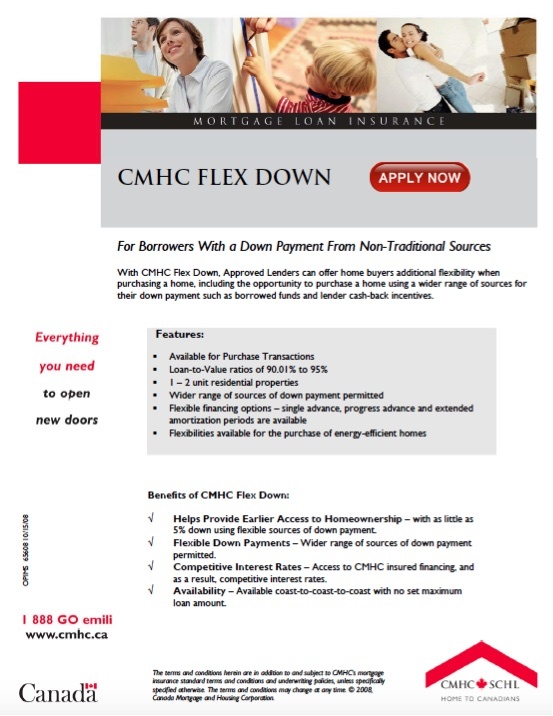 We'll help you explore your options and provide you with flexibile down payment options. 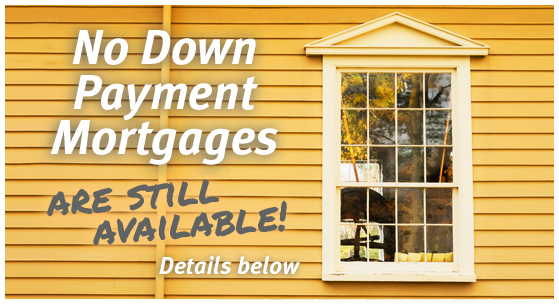 Contact us today and we'll help you determine if this mortgage is available to you! I am planning to purchase a new home refinance my existing mortgage renew my existing mortgage take equity out of my home with an estimated purchase price or value of not sure yet under $150,000 $150,000 to $175,000 $175,000 to $200,000 $200,000 to $225,000 $225,000 to $250,000 $250,000 to $275,000 $275,000 to $300,000 $300,000 to $325,000 $325,000 to $350,000 $350,000 to $375,000 $375,000 to $400,000 $400,000 to $425,000 $425,000 to $450,000 $450,000 to $475,000 $475,000 to $500,000 $500,000 to $525,000 $525,000 to $550,000 $550,000 to $575,000 $575,000 to $600,000 $600,000 or more . My approximate down payment is 0% 1% 2% 3% 4% 5% 10% 15% 20% 25% or more of the purchase value and my down payment is I have no down payment in my savings account/RSP Family gift equity my the property . I am comfortable / or budgeting a monthly mortgage payment of around $800 and under $800 - $900 $800 - $1,000 $1,000 - $1,100 $1,100 - $1,200 $1,200 - $1,300 $1,300 - $1,400 $1,400 - $1,500 $1,500 - $1,600 $1,600 - $1,700 $1,700 - $1,800 $1,800 - $1,900 $1,900 - $2,000 $2,000 - $2,100 $2,100 - $2,200 $2,200 - $2,300 $2,300 - $2,400 $2,400 - $2,500 $2,500 and over . $ per month year . 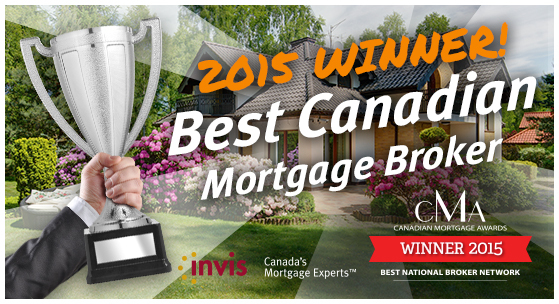 "Thanks Alberta Mortgage Source. We really appreciate all the work you did for us and the thre great rate we have on our rental property and current home." "I was a little nervous applying for the first time ever. I though it was going to be a lot harder but you really made is pain free. Thank You!" "I'm not a big fan paying interest to the banks and when I was offered hardly any discount off the posted bank rate I'm glad I called you guys. You have a client for life."